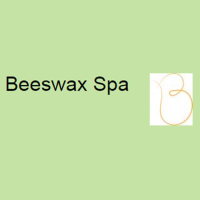 Beeswax Spa is looking for nail technicians. The word has gotten out and we another Nail Tech to keep up with the demand. We are a fun and flexible place to work. Commission or hourly compensation available. 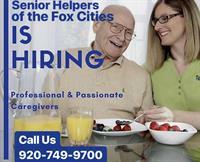 Applicants must be licensed and insured.